Stuc a Chroin - British Championship AL. Results. 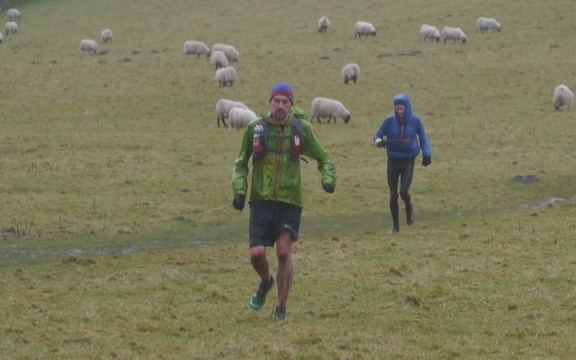 Buckden Out Moor and Back Again - a welcome new race, and a complete and utter classic indeed! The usual start in the village. but then a different route up to Buckden Pike, back down past the lead mine, and a different return to the traditional slippery stream. Excellent cakes for us afterwards, and just sit around in the scenic sunshine. Results. Lift offered to cakes of bread on Wednesday. From S10 area. Martyn.